Last week I sold my first Beachbody products! One of my customers was brand new to Beachbody and the other was a returning customer – from 5 years ago. The returning customer had purchased P90X circa 2006 and had been randomly assigned a Beachbody coach, who never contacted her and she never used as a resource. However, since she had now heard about Shakeology and Insanity though me, she wanted me to be her coach. 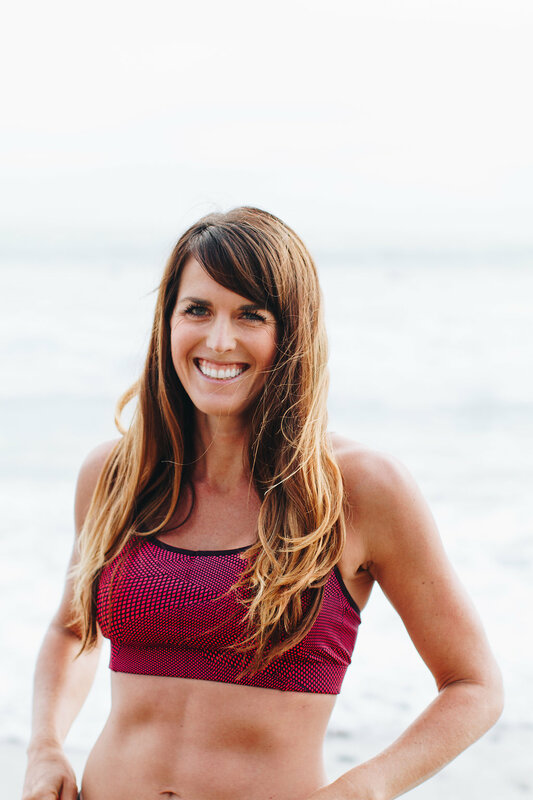 Despite the fact that she was shopping on my personal Beachbody site (http://beachbodycoach.com/esuite/home/NicoleDobransky), when she was checking out, it indicated that she had the same coach as she had been randomly assigned 5 years ago. She had to reach out to Beachbody via telephone or email in order to switch her coach to me. Call Coach Relations at 1-800-240-0913 or email fill out this form https://faq.beachbody.com/app/ask/lob/team Click the email tab and request a coach change to ID 1137576. Give the following information: you name, your new coach’s first and last names or ID (i.e. Nicole Dobransky) and your new coach’s ID (mine is # 1137576.). You should receive a response via email shortly confirming the switch (or it will be confirmed via telephone right then if you use that method). It’s as easy as that! After you receive confirmation, you can use your desired Beachbody Coach’s personal website to purchase product. Obviously I don’t want to steal anyone away from a coach that they already have a relationship with, but if by chance you have a randomly assigned coach that you have no ties to and would like to switch to me, go ahead and send an easy email. I’d love to be your coach! I am more than happy to respond to any email if you need advice, motivation or just want to chat! To sign up, go to WOWY.com and click “Get Your Free Coach Now.” Fill out your info and if you’d like, enter my coach ID where it asks you who you would like to have be your coach (or get a randomly assigned one if you’d like). My name is FitnessFatale and my Id # is 98354. Fill out all the required information, including a screen name. Once you’re finished, you can start logging your workouts in WOWY so that you are eligible for the prizes! You can also schedule workouts with friends via WOWY so that you can keep each other accountable. Please let me know if you have any questions! I hope I can help you achieve your fitness goals in any way possible – with the help of Beachbody products or without. Time to log in my workout! I did Core Synergistics this morning (sadly it was the first P90X workout I’ve done in 9 days – that cold really took me out of the game! ).